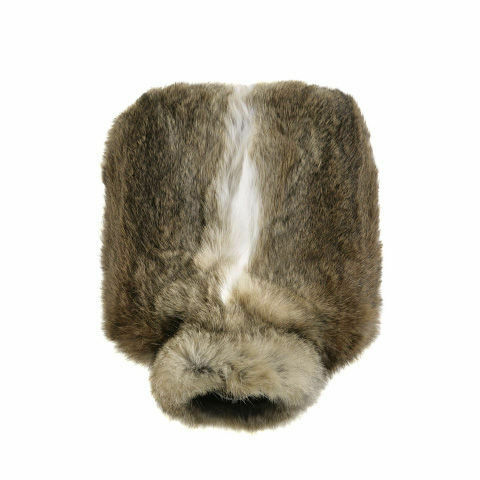 The elegant and very fancy hot-water bottle cover made of rabbit fur is a heavenly feast for your eyes. The perfect gift in the cold season. Every cover has a zipper to change the hot-water bottle. The rubber hot-water bottle, with a volume of 1,85 liter, is made in Germany and is verified by the German Technical Inspection Agency -TÜV. The fur comes from rabbits bred in Germany and is a by-product of food production.